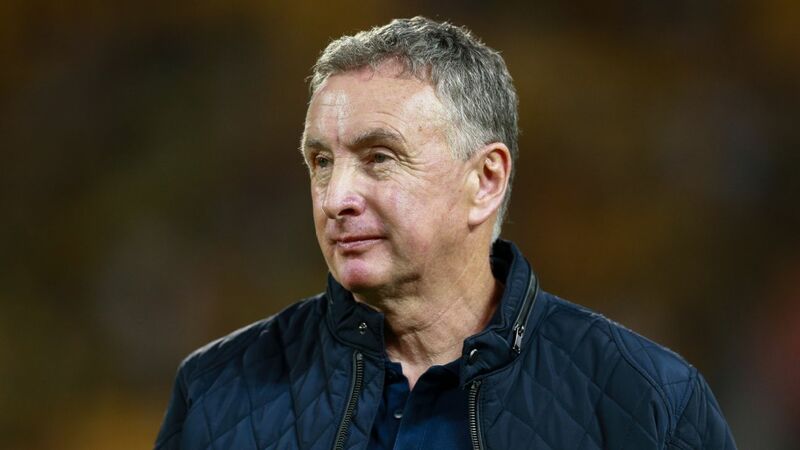 Newcastle Jets coach Ernie Merrick promises his squad will "manage" despite a further injury blow as they head into the A-League finals series with fresh confidence from a record-setting performance. 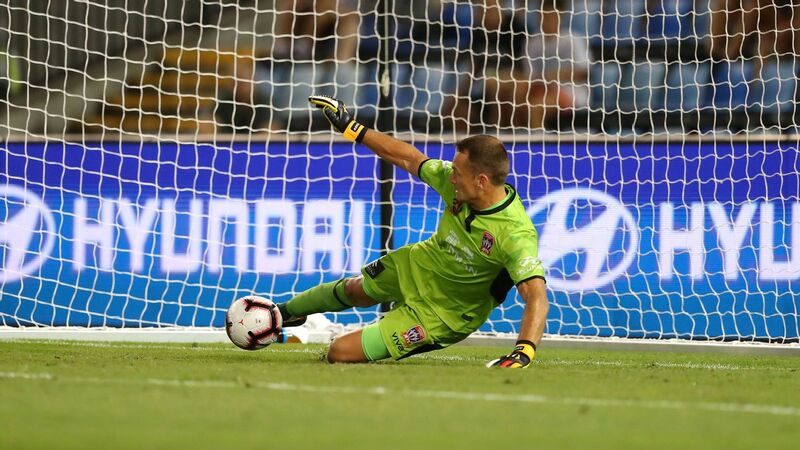 The Jets overcame a three-game losing streak and two games without scoring by thumping Central Coast 8-2 on Saturday night at Gosford. 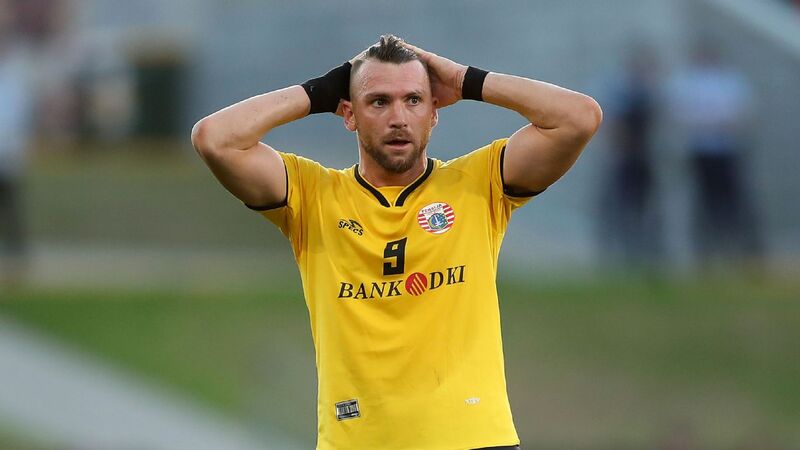 The 10-goal affair set a record for most goals scored in an A-League game and was the biggest home loss for any club. A week earlier, Newcastle, already assured of second spot, hardly fired a shot against Perth in a limp defeat, which earned a scathing response from Merrick. 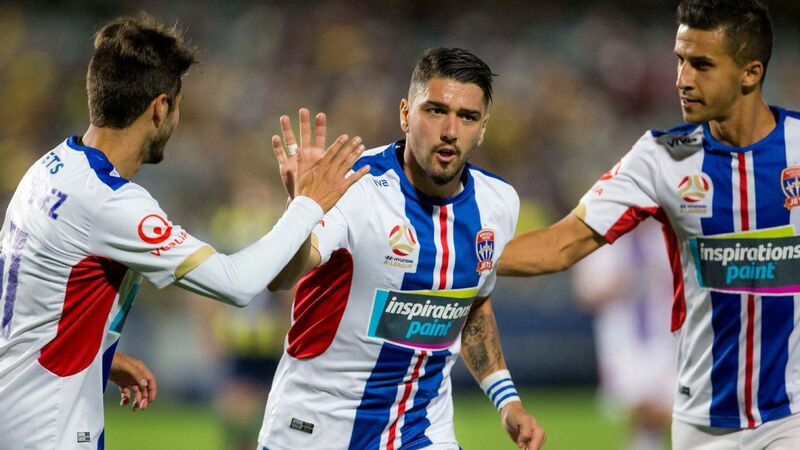 However, with the additions of Joey Champness, Daniel Georgievski and Johnny Koutroumbis and the attacking thrusts of hat trick hero Riley McGree and Jason Hoffman, the Jets were back to their brilliant best. Merrick said "it just clicked" and success was just about "getting the right people in the right positions." The only setback was the loss of Ben Kantarovski to what seemed like "a pretty bad tear" of his left hamstring just before half-time. He joins fellow centre-back Nigel Boogaard (leg fracture) in a race to be fit for Friday's home semifinal. "It's always been the blueprint," Merrick said of the pre-finals display. "I've just had to change the personnel and it looks like I'm going to have to do it again if we don't have the centre-backs that we were thinking about. "I don't know if Nigel is going to come good and now that Ben Kantarovski may have a tear, he's not looking good either, so it's been one of those years." Newcastle smashed eight goals past a hapless Central Coast side on Saturday. 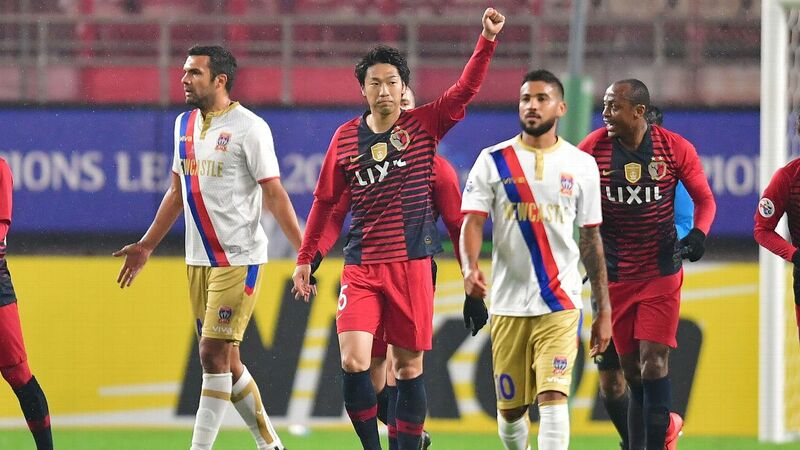 Squad depth and the midseason additions of Pato Rodriquez and McGree helped Newcastle overcome a host of injury setbacks, but Boogaard's break and the transfer of Andrew Nabbout to Urawa Red Diamonds had seemingly been too much for Newcastle in recent weeks. Merrick, though, was buoyed by Saturday's display and said "we'll manage" the injury issues, with Ronny Vargas returning from a groin injury for the finals. The Mariners, meanwhile, will start their rebuild under incoming coach Mike Mulvey from rock bottom. They were fighting to avoid the wooden spoon, impress Mulvey and send retiring veteran Josh Rose out on a high, but they had no answer for the Jets. Caretaker coach Wayne O'Sullivan apologised to fans after the loss but hoped Mulvey would not base decisions for next season on the performance. "Given it was such a unique result, I don't think Mike will judge the boys on that hopefully," O'Sullivan said. "If he's reviewed the season, that's not reflective of how the season's gone." He said the squad had been "amazing in very difficult circumstances" since the departure of coach Paul Okon.